You have a few days to complete challenge #65. 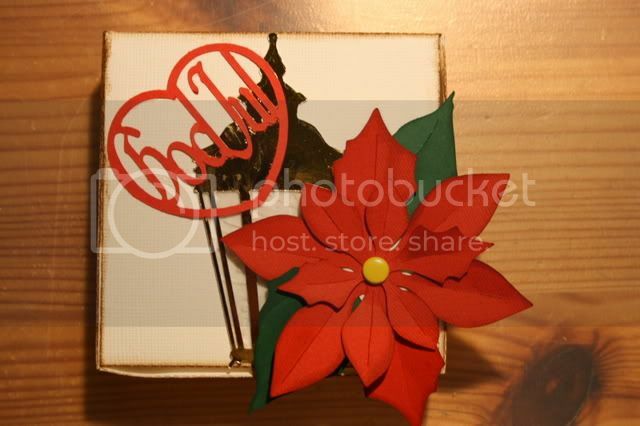 It is to create either a box or a gift wrapping for the holidays! Upload in the Weekly challenge Gallery by next Friday (December 18th). Remember to put #68 as part of the title and also upload it in the challenge thread. This is Elisabeth's inspiration for us.